Mayflies are an important food source of trout. The short happy life of a mayfly is about a year – and all but roughly a day or so of its life are spent rolling around the bottom of the river. Their few hours as adults are mostly spent in a mating frenzy, after which the female deposits thousands of eggs into the river. And the cycle begins anew. The variations of mayflies are legion. But there are some basic patterns and types of mayflies that you’ll want to have in your fly box when, uh, opportunity rises. In this episode, we discuss the short happy life of a mayfly – and the happy life of a fly fisher when mayflies emerge. How often do you fish mayflies? 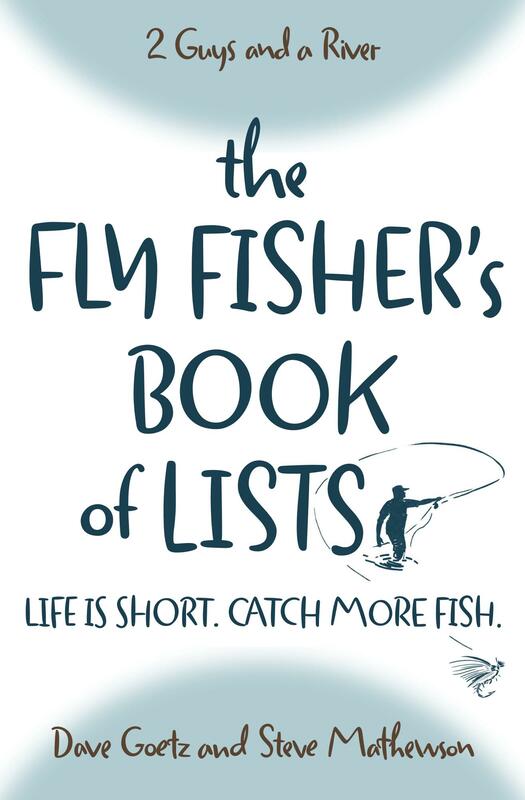 What is your best story of success fishing a mayfly hatch? Wonderful cast guys. Very informative. Now that being said . I love love love the mayfly . A very beautiful insect as well a great food source for the trout and to add birds . I look forward to the mayfly hatch as we call it . Especially when the water is active with rising trout. Eye candy for sure. Such a confidence builder seeing fish on the surface . Well until they ignore what your tossing at them . That can be a confidence destroyer. But atleast they let you know they are here. A tease at times. Another great podcast, thanks. One of my goals for this year is to get better at fly selection. Like everything to do with fly fishing, it can be intimidating if you let it. I know some people really enjoy the entomology, but for me, I’m fine with “they’re hitting on those little yellow stoneflies about size 16.” I don’t fish emergers much, mostly because I’m not sure about color/size as it relates to the hatched dun. Do you guys have a rule of thumb for the emerger you fish as it relates to the hatched dun (same size, maybe a little bigger; same color as the adult)? I suggest a light grey body and dark CDC wing size 16 and 18 . The CDC fly I use represents mayfly as well stone fly . Especially the early season size 18 little black stones . If you have yellow stones I would say tie a few with a yellow body and white CDC wing . Sart by fishing them dry the let them sink just below the surface. To borrow from angling/outdoor legend Gord Pyzer, “an ounce of biology is worth a pound of tackle,” and this particular episode makes that abundantly clear. It amazes me how you keep churning out fresh content but I am most certainly glad you do. Tight Lines and Green Drakes.